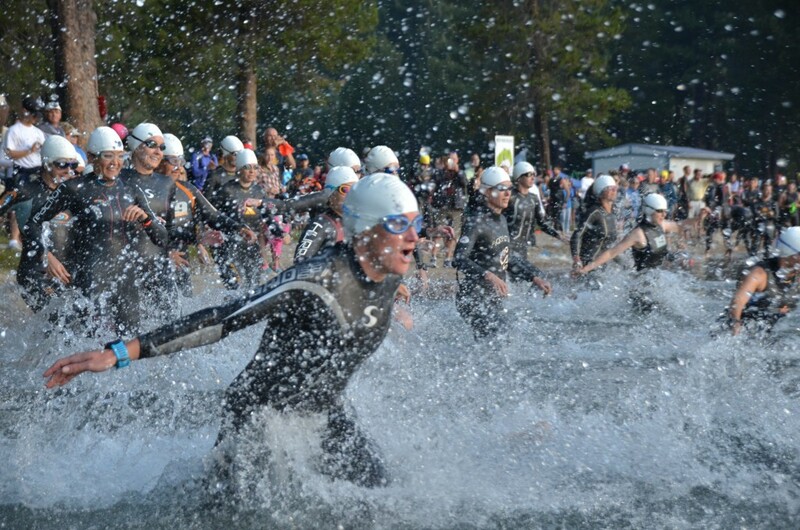 Big Blue Adventure is excited to announce our 2019 Lake Tahoe Triathlon Training Plan! 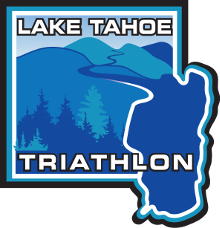 The Lake Tahoe Triathlon training plans are presented by Elite Triathlon Performance America (ETPA). Raeleigh Harris, Director and Head Coach of ETPA has spent more than 20 years competing and coaching in triathlons while the ETPA coach’s network draws on decades of experience in the sport in both the USA and Australia. To ensure your success on race day the training plan is written to accommodate even those with busy lifestyles. 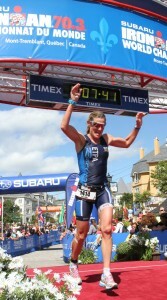 These plans are written for the newer triathlete as well as the triathlete seeking course specific training guidance. Race preparation, basic nutrition, performance, transitions, injury prevention and recovery are all addressed in the intensity, duration and evaluation portions of the training program.